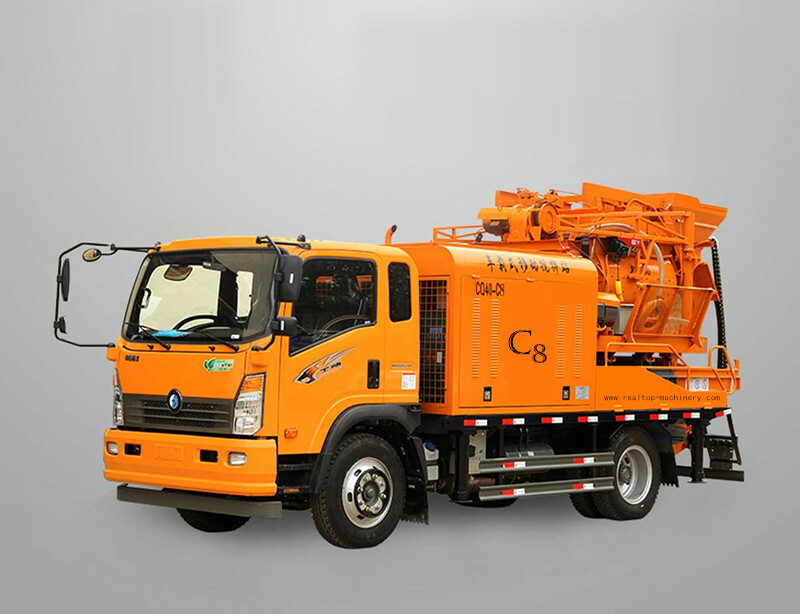 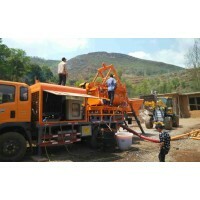 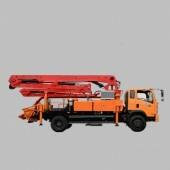 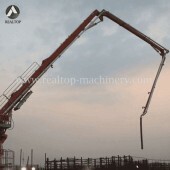 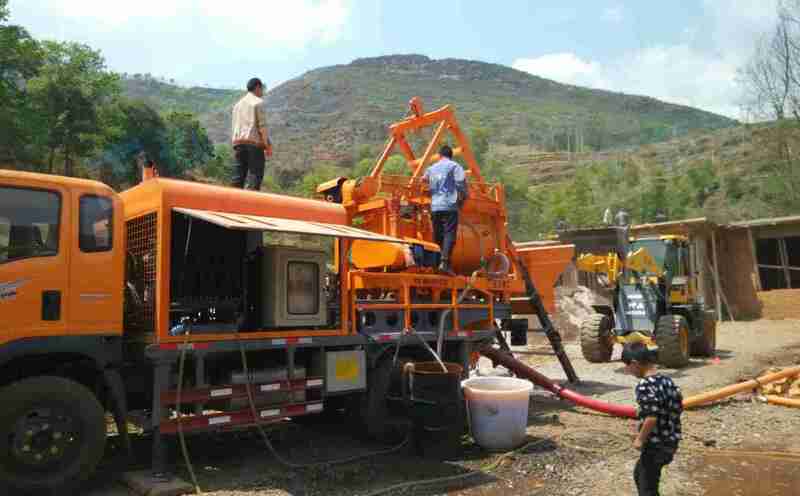 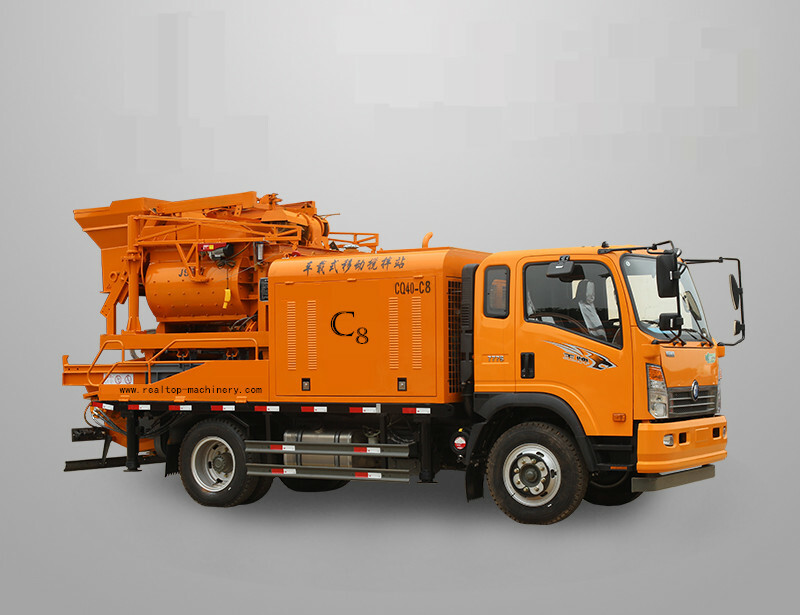 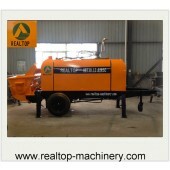 Realtop truck mounted concrete pump combines the pump, truck, power system, mixing system and placing boom. 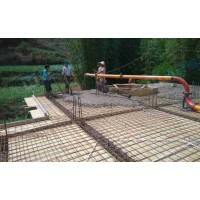 We don’t have to add any pipe tube for a project less than 4 storey. 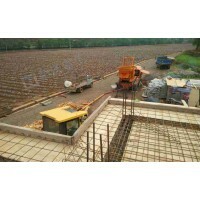 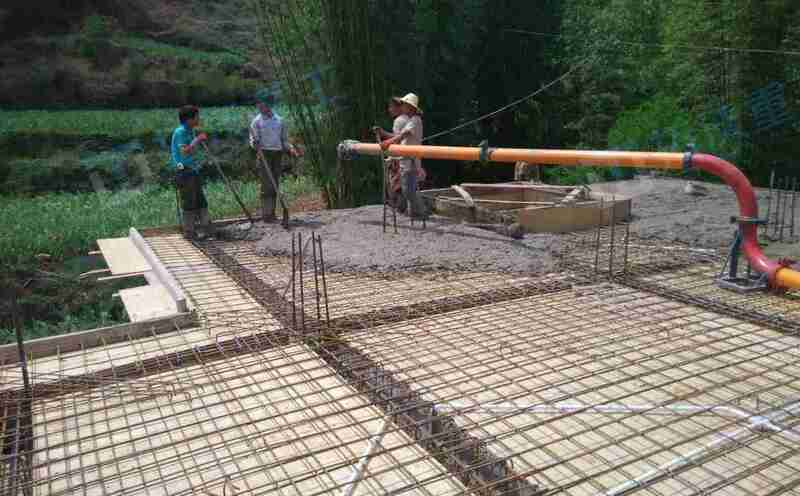 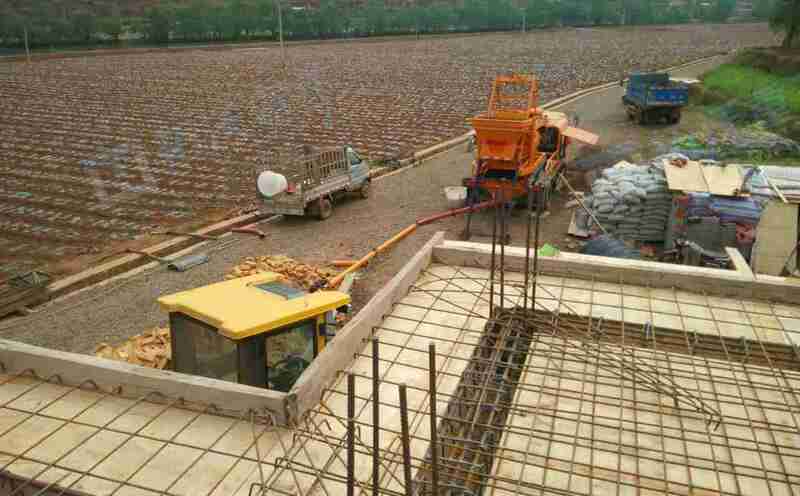 Distant control for placing concrete. 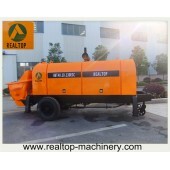 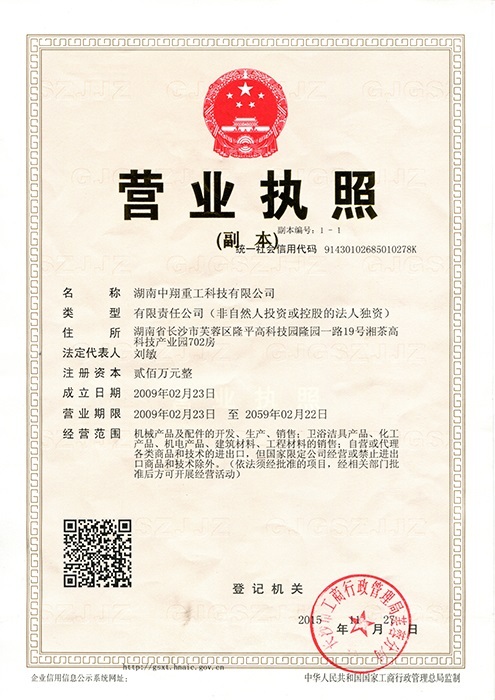 It has the characteristic as mobility, movable, convenient, efficient, good quality etc. 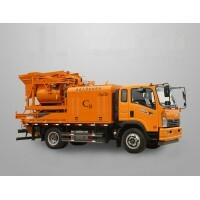 Especially designed for small town and rural area construction sites.